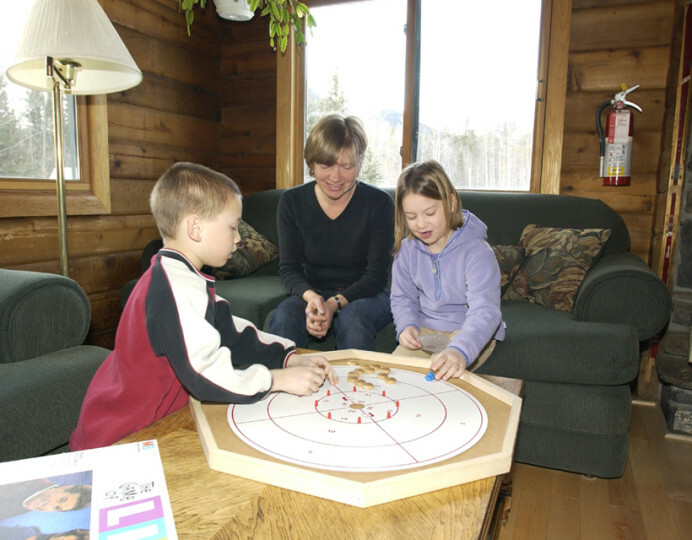 Situated in Kananaskis country, this hostel is perfect for outdoor enthusiasts. There are biking, hiking and cross-country trails nearby. Located west of Calgary, Kananaskis Country is an all-season recreation area on the eastern slopes of the Canadian Rockies. 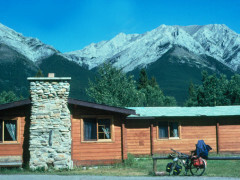 The Kananaskis Wilderness Hostel is close to over 60 mountain biking, hiking and cross-country ski trails. 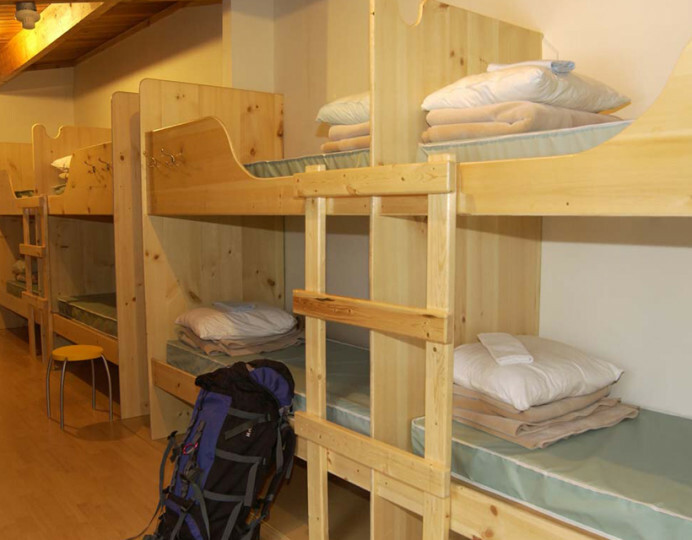 The hostel offers special prices on horseback riding and white-water rafting in the summer. Prices are subject to change and include linen - so no need for a sleeping bag. 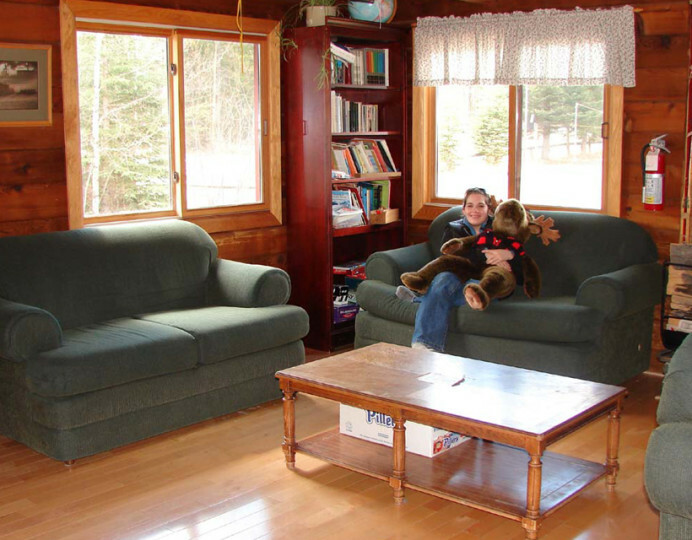 Adventure enthusiasts enjoy the 60+ mountain biking, hiking, and cross-country ski trails nearby, and the abundant wildlife. To add to your experience, play a game of outdoor volleyball, relax by the indoor fireplace or build a campfire in our outdoor fire pit. Great location & price. Perfect for a trip into the Kananaskis country. 110km from Calgary International Airport; approx. 1hr 15min drive. From airport take Hwy 2 South for 8km then take exit 258 for the Trans-Canada Hwy/Hwy 1. After 75km take exit 118 for Kananaskis Country then immediately turn left at Hwy 40/Kananaskis Trail heading south for 28km. 110km from Calgary International Airport. 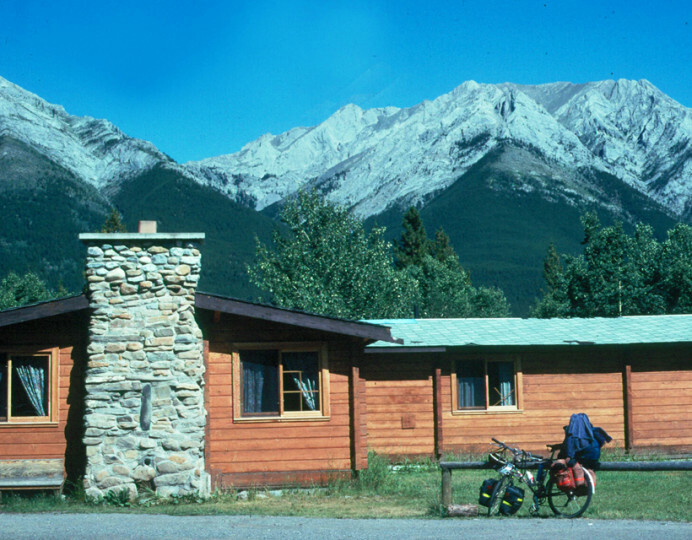 Approximately 75km west of Calgary in the heart of Kananaskis Country. From Highway 1 (Trans-Canada Hwy) take the Hwy 40 exit heading south. Drive along Hwy 40 for 28km until you reach the turn-off for the Nakiska Ski Hill - turn right here. Take the next left onto Centennial Drive and the following right onto Ribbon Creek Rd. The hostel is on the right hand side - look for the 'Ribbon Creek' sign with the Hostelling International logo on it. Free parking (with plug ins) available at the hostel. free parking available at the hostel.